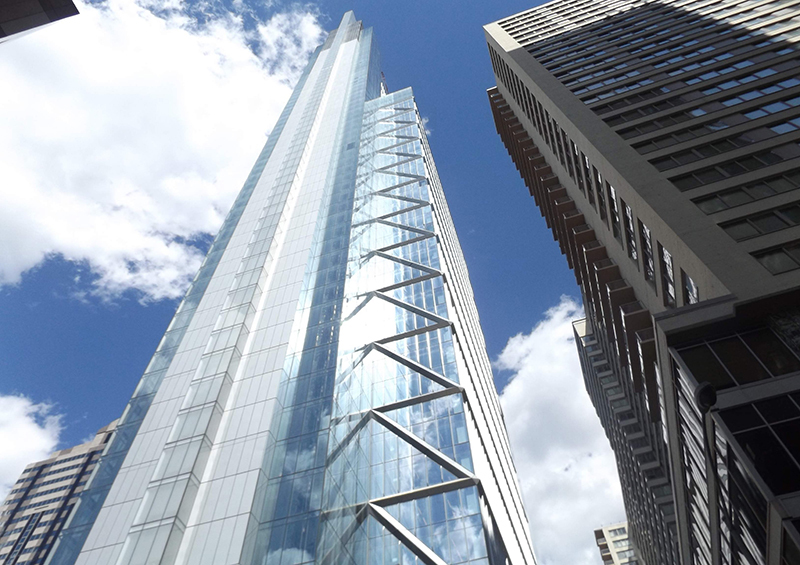 Both Hatzel & Buehler and Bluestone Communications provide dedicated on-site support throughout the 58-story Comcast Center (located in center city Philadelphia), as well as other Comcast facilities throughout the tri-state region. Electricians sustain all electrical needs throughout the tower, while the low-voltage technicians oversee all Moves/Adds/Changes (MAC) associated with Voice, Data and Audio Visual, as well as support the building’s wireless and DAS functions. 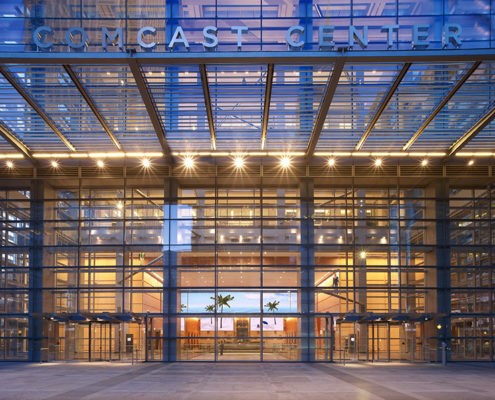 The onsite team of technicians and electricians work closely with Comcast on a daily basis to schedule, plan and design current and future projects, which helps foster a collaborative and growing customer relationship. 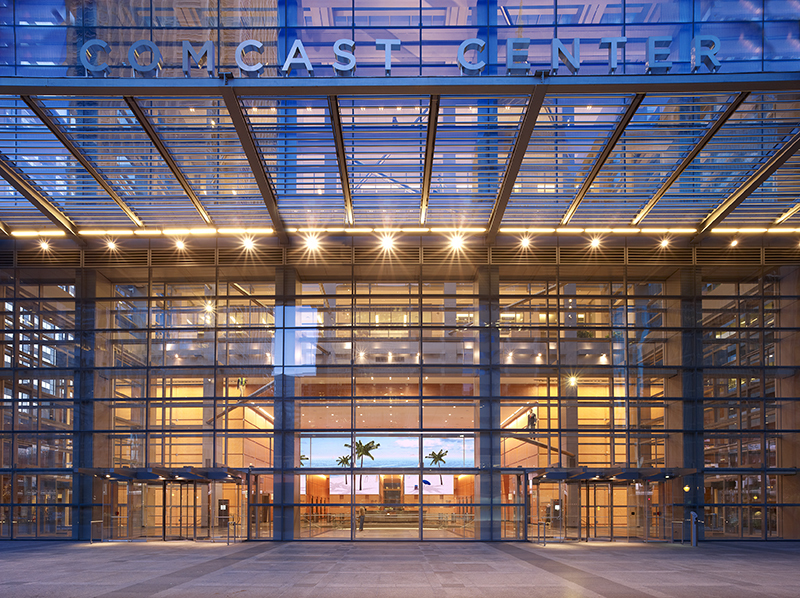 As needed, both companies are engaged by Comcast to support larger scale project work.